Up-to-date NewsAnnuity Sales are STILL Getting Better? We at the TWH Agency want to thank all of you who sold annuities in 2018. We are happy to say thatour sales more than doubled from 2017. We are not alone. 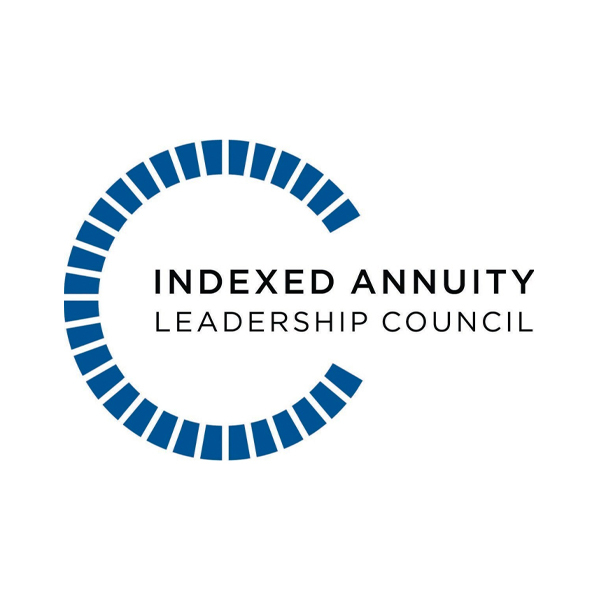 Index annuity sales are on the rise all across the country. In the first half of 2018, FIA sales were $32.1 billion, 14 percent higher than the first half of 2017. Fee‐based FIA sales were $67 million in the second quarter. Fee‐based FIAs represent less than one‐half of one percent of the total FIA market. This was expected to be much higher. We will have to wait and see how fee‐based sales fare in 2019.Fixed annuity sales outperformed variable annuity (VA) sales in 8 of the last 10 quarters.Total FIA sales topped $230,000,000,000 in 2018 ‐ and are expected to outperform that in 2019 and 2020. John is the TWH Agency Marketing Director. 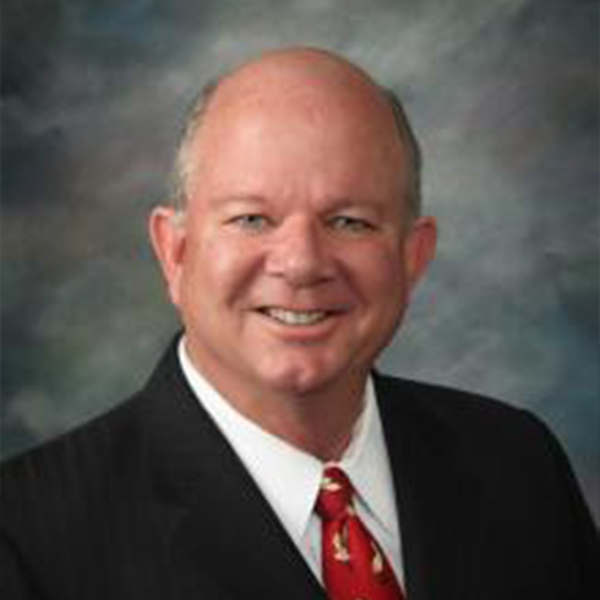 With over three decades experience as a Life and Health Agent/Broker, John is uniquely qualified to assist brokers and agencies in promoting their business.